If Amazon has their way, devices like the Amazon Echo and Echo Dot will become the ultimate home communication system of the future. According to a report out of Recode, Amazon is not only working on new Alexa-powered devices that should be able to make phone calls, they’d like multiple units throughout a house to act as an intercom system as well. 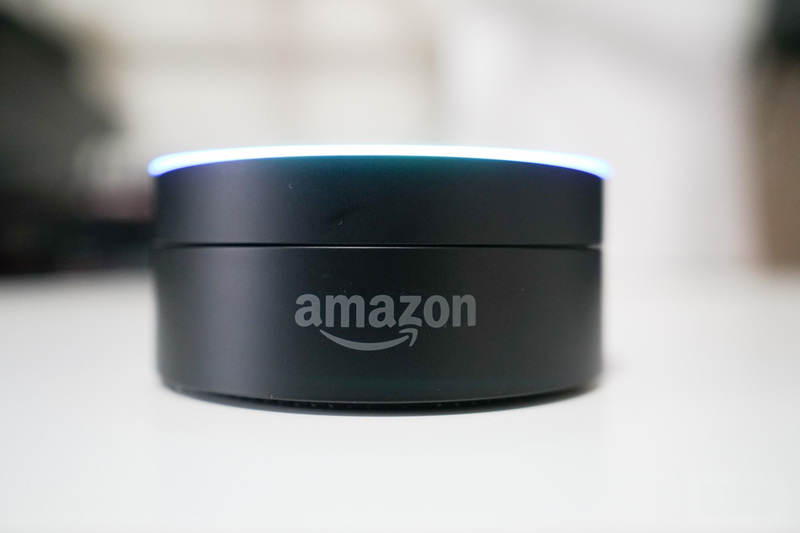 Their report is based on multiple sources, who expect new Alexa devices in the coming months. This news follows-up a report from the Wall Street Journal in February suggesting that Amazon and Google were both working on adding phone functionality to their home assistant tech. The thought was that you could initiate phone calls using your voice and an at-home speaker assistant. Recode’s report suggests that Amazon is indeed going forward with this functionality while adding on the intercom stuff too. We still don’t know how Amazon will implement a phone feature. Will they let you use your current phone number? Will they have to create a Google Voice-like system that provides a single master phone number? However they do it, consider me interested.